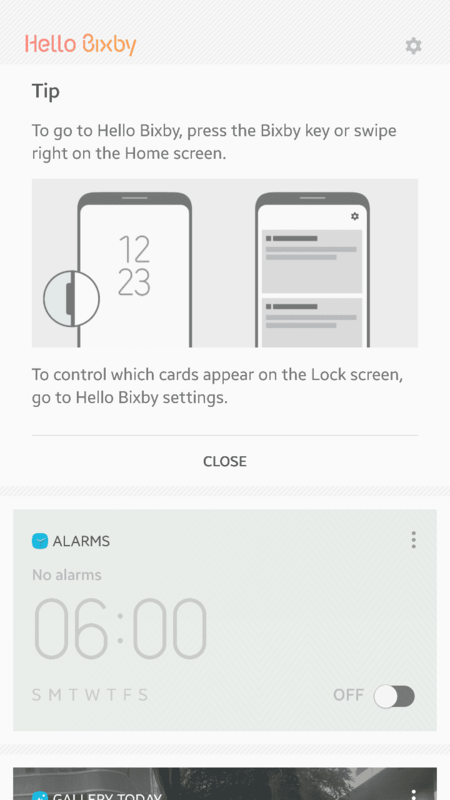 Samsung recently launched the Galaxy S8 and Galaxy S8+ smartphones, but another talking point at the launch event for these flagships was first AI assistant, Bixby. Now, what remains to be seen is whether Samsung extends the Bixby privilege to older Samsung phones as well. For now, Samsung seems to have zero plans regarding the listing of Bixby on Google Play Store. However, a user, takerhbk on XDA Developer Forums might have a breakthrough for those who want Bixby assistant on Galaxy S7 device. Takerhbk also listed the process on the forum which led to many users trying it out and it seems like Samsung Galaxy S7 devices running Android 7.0 Nougat could run Bixby unofficially on their phone. Not just the Galaxy S7 users, but any Samsung phone running Android Nougat can try the method to get Bixby unofficially on their device. But, before proceeding ahead with the instructions, we would like to warn our users about the third-party downloads. It is highly recommended to do ample research before getting on with the step-by-step process. Install the S8 launcher and Bixby APK (Mirror). Open S8 launcher and go to the settings by long pressing on home screen. Swipe left on your home screen to access Bixby. Samsung’s Bixby assistant is still in the growing phase, which means that there are still many functions that it is not able to perform like its rivalling assistants Siri, Cortana, Google Assistant, and Alexa. For the Galaxy S7 users, we would like to suggest that your device might already have the Google Assistant onboard and it is equipped with most of the functionalities that can be done via voice commands. However, there is no problem with trying out the Samsung’s Bixby. 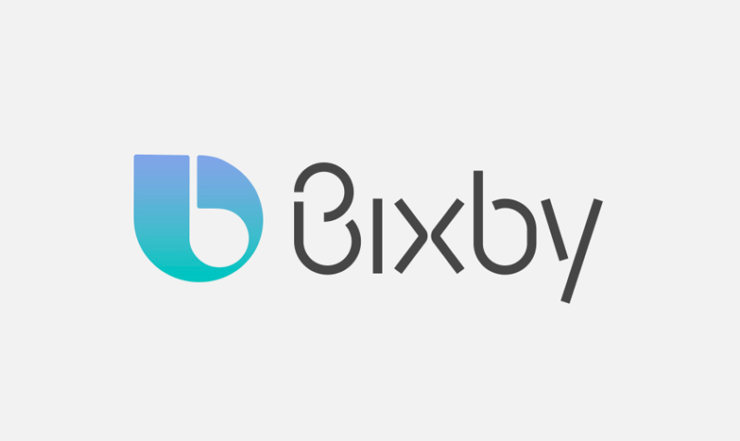 Like Amazon Fire Phone’s Firefly, Bixby can also scan an image of the product and show you the results such as where you can buy it and how much it costs. Along with identifying the object in the picture, Bixby will also scan the location and show you the prominent information about the area.